A zesty take on a seafood favorite! Heat olive oil in large nonstick pan on medium-high. Mix in onion and bell peppers, and sauté for 4 minutes. Add remaining ingredients, except the shrimp. Bring ingredients to simmer, cooking for 2 minutes. 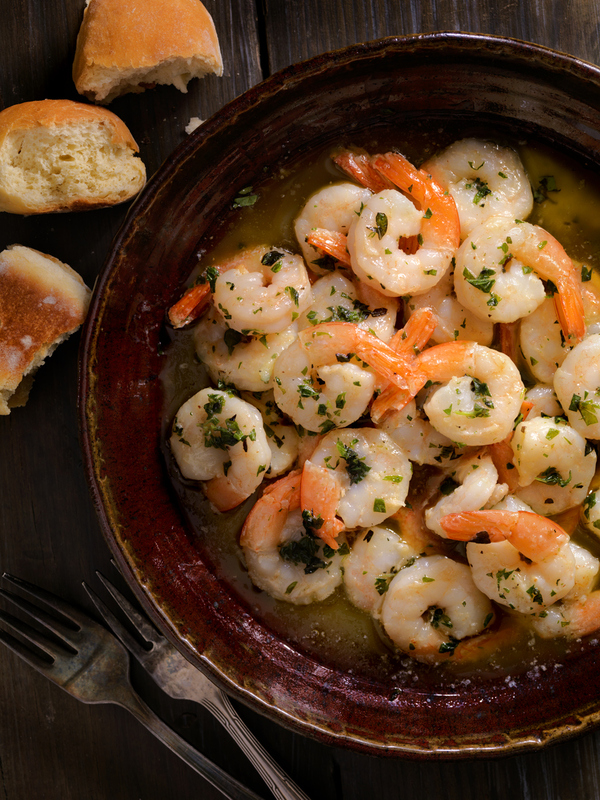 Toss shrimp into the pan and cook for about 2 minutes (or until shrimp are no longer transparent), stirring constantly. Serve shrimp dish over saffron risotto or yellow rice. While details such as your children’s or pets’ names can be memorable, they make guessing your password easy for criminals. Avoid using any personally identifying information in your chosen password. Consume enough water: If you have mucous when you cough, you probably have postnasal drip. You can thin the mucous by drinking more water. Doing so also helps moisten your mucous membranes, which can further help you control your cough. Drink warm tea with honey: Some clinical research suggests that drinking hot tea with honey will help soothe your throat from coughing. Use a humidifier: If your home is particularly dry, having a humidifier running can help you add important moisture back into the air. You’ll want to make sure you clean it out regularly though, as they can breed fungus, mold, and bacteria, and pump these back into the air.